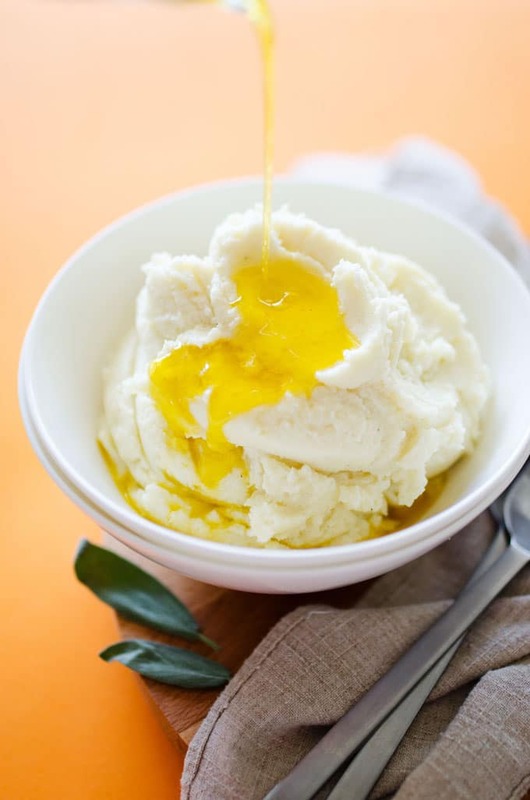 This Brown Butter and Sage Fluffy Mashed Cauliflower recipe turns healthy cauliflower into the best ever cauliflower mashed potatoes. Can you guess the secret? Happy Friday, friends! 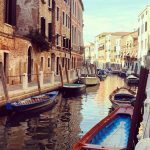 When I was working full-time as a blogger last year, I forgot the notion of “Friday”, and why anyone would be so excited about the end of the week. Like, how could you be that tired? 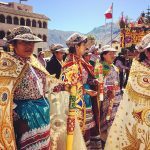 But now that I’ve joined the train-traveling, school-going, busy bee world, I so get it. And you know what else I get now? I get why it’s so tempting to eat pizza and potato chips for dinner instead of having to spend time cooking. Like the other day, in lieu of having to wake up even earlier to pack a lunch and breakfast, I found myself eating a slice of leftover apple pie as I waited for the 5:51AM train. Is that a new level of pitiful? Probably. So if you’re anything like me and are in dire need of some R and R (and also a vegetable), join me in making some Fluffy Mashed Cauliflower! Mashed cauliflower was always one of those things that I just didn’t get. I would boil it, puree it, taste it, annnnd it would just taste like soggy cauliflower. 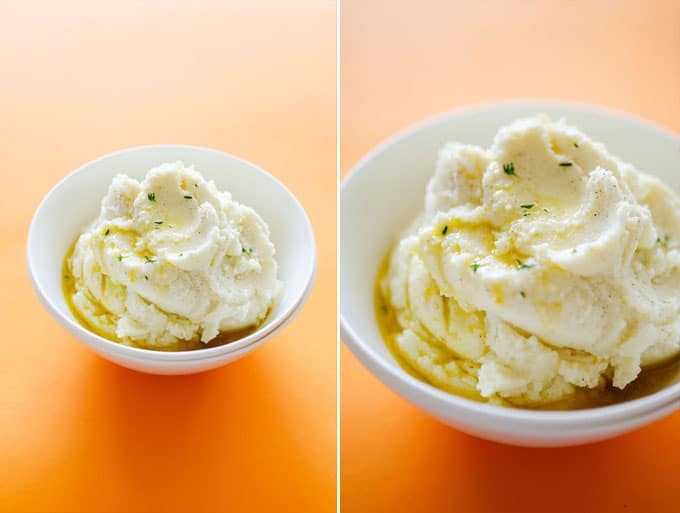 It got to the point where every time I would see someone praising the faux-potato perfection of their cauliflower mash, I would just assume they must be stretching the truth. But then I discovered the secret to perfect mashed cauliflower and my world flipped. 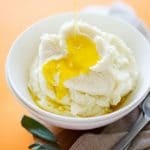 So in the name of reducing your risk of sad-n-soggy mashed cauliflower, I’m sharing that secret with you today! So here it is….get all the moisture out. We’re going to boil the cauliflower to get it nice and tender, but then you need to get all of that water back out, lest you end up with soupy, mushy cauliflower. 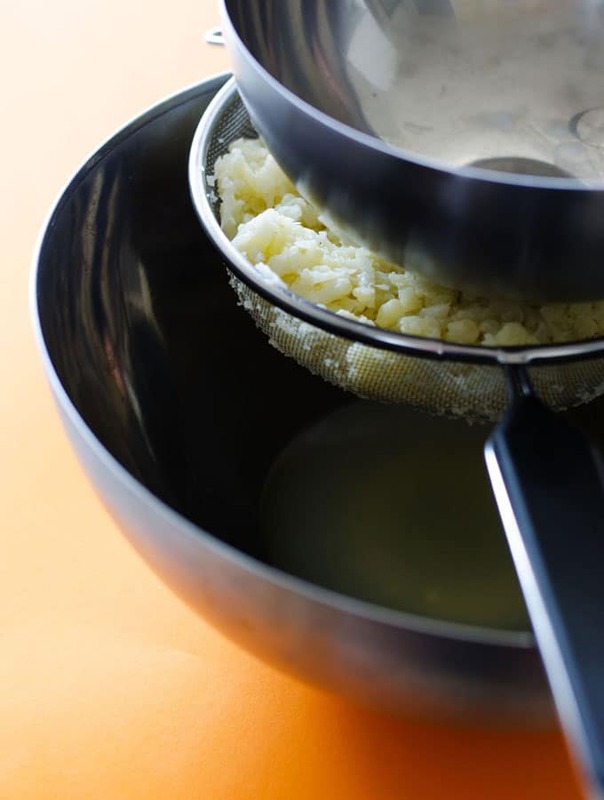 You can do this a number of ways, either by pressing the moisture out through a sieve, or by placing the cauliflower in cloth and squeezing it all out that way. Either way, you want that moisture out before you puree it. 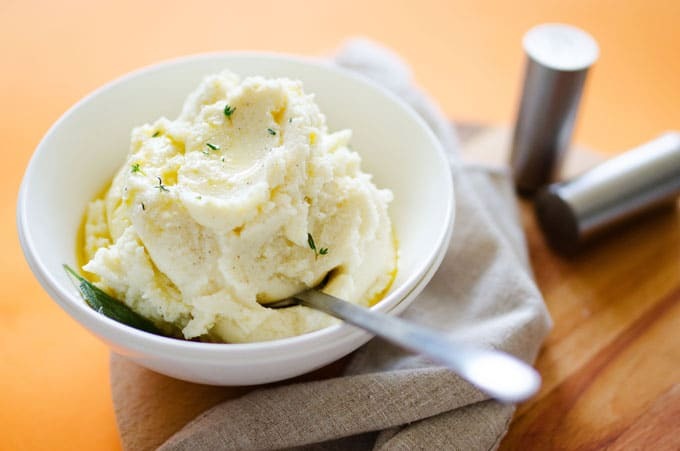 This Brown Butter and Sage Fluffy Mashed Cauliflower recipe turns healthy cauliflower into the best cauliflower mashed potatoes. Can you guess the secret? Start up a large pot of boiling water. Chop the cauliflower into golfball sized chunks, removing the tough inner stem. 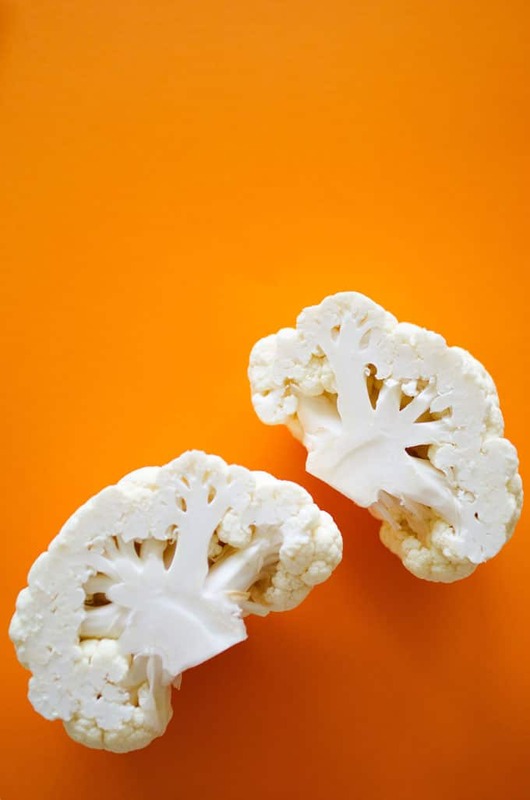 Add a pinch of salt and the cauliflower to the boiling water, and cook for 6 to 10 minutes, or until cauliflower is fork tender. 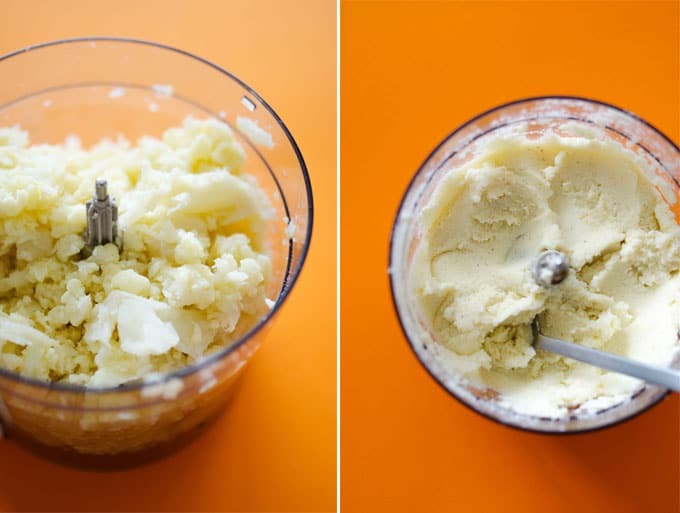 Place cauliflower and cream cheese in a food processor and puree until smooth and creamy. Cover to keep warm and set aside. Add butter to a pan (use a light colored pan if possible so you can see the change in color) and place over low/medium heat. Melt butter, then add chopped sage leaves. Continue cooking. Butter will first bubble, then after 5 or so minutes will begin to darken. When little dark bits begin to form and the butter has darkened to the color of light caramel, remove from heat. Pour brown butter and sage over cauliflower and serve immediately. This post contains affiliate links, which means if you buy something from that link I may earn a commission, at no extra cost to you. Thanks for supporting Live Eat Learn and for making these recipes possible! 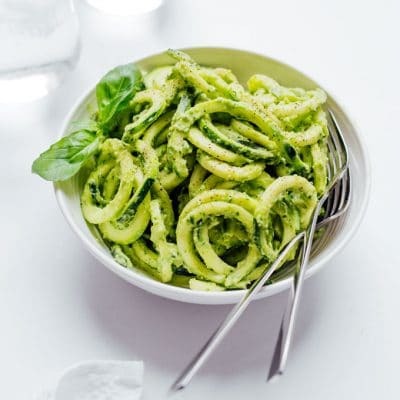 This recipe first appeared over on Amanda’s Cookin’, where I’m a contributor. was very anti-mashed cauliflower for the longest time. cauliflower is delicious without mashing it, and if i’m going to have mashed potatoes i want actual potatoes! but i tried some mashed cauliflower at a restaurant recently, and was mind-blown. been trying to recreate it, and am excited to see what cream cheese adds! Hey Heather! Yea I was totally in the same boat, but I’m so happy we were both able to finally discover the beauty that is mashed cauliflower! The cream cheese does a lot as far as making it creamy and decadent-feeling 🙂 Happy cooking! 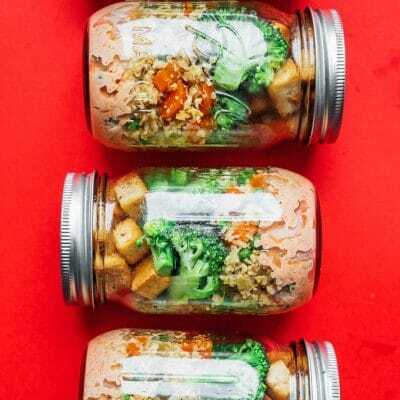 Do you think this can be made ahead of time and reheated later? I’m going to my aunt’s house for Thanksgiving and I’d like to bring this dish!